In 2005, New World Foundation began a series of conversations with funders, universities, and community leaders to consider how endemic school failure in poor communities can be reversed. In 2008, with the partnership of the NoVo Foundation, we embarked on a learning and action pilot project that sought to address the decades of school failure for low-income students growing up in underserved communities. It was quickly clear that most school reform debate was not responsive to the overarching reality of public school performance; while our schools graduate over 80% of all students, almost 80% of school failure occurs in families in the bottom 20% of the social economic spectrum. As a result, young people remain marginalized and even when scholarship programs are available, they typically “cream” talent and resources out of impoverished neighborhoods and leave communities further depleted. Feeling that educational opportunity shouldn’t be left to the flip of a coin, NWF decided that direct and sustained intervention in poor communities was required. To shift the equation, COIN, in partnership with community-based organizations and colleges and universities, invests in underserved communities to empower young people to be active participants in their own community-building. COIN aims to tie individual opportunity for the poorest kids to community renewal. 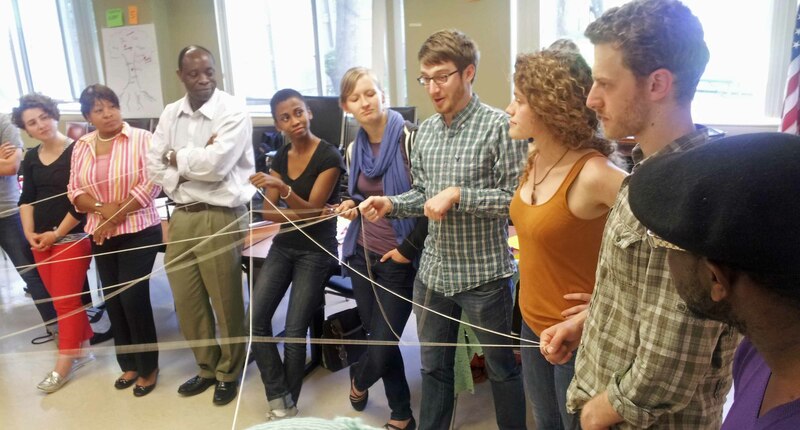 And by integrating this work with educational achievement and college access, COIN’s goal is to generate a new cadre of local leaders who are committed to strengthening their home communities, while focusing and designing a community development framework that sees service, experiences valued in communities, integrated as part of academic curricula, as the mechanism for leveling the playing field. Today, COIN is a national leadership and community development program in poor communities at the forefront of improving both access to College and opportunity to disadvantaged youth. It is a civil society path to policy change that empowers young people to have a stake in democracy and mobility building. Guaranteed access to higher education: COIN participants attend partnering institutions of higher education free of charge, with support from philanthropic and institutional scholarship financing. COIN leverages higher education’s social and financial capital to enhance opportunities for historically disenfranchised young people. A one-to-one student-to-adult ratio: COIN participants receive coaching, guidance, and academic support throughout their experiences in the program which promotes trusting relationships, counsel and emotional support leading to confidence, self-esteem and readiness to risk. COIN’s curriculum: COIN recreates opportunities traditionally available primarily in schools serving higher-income communities such as civic and leadership education, social emotional learning, contemplative and reflective arts training, college readiness and retention programming, summer learning retreats, and professional development opportunities. 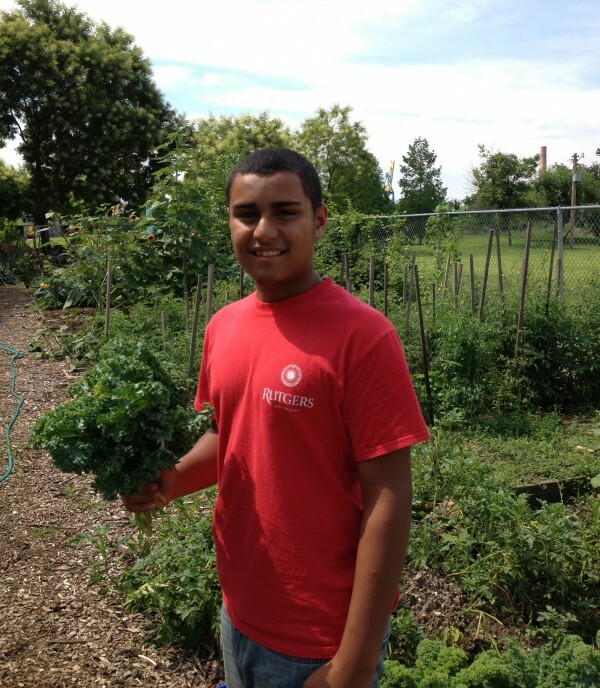 Community development: Community-based organizations receive interns, which increases community infrastructure and capacity, visibility, and utility towards making deep connections with youth and families, and student participants prepare to contribute to community renewal. By connecting community-based organizations to youth and families, they gain a higher community profile and people working with it are more readily identified as valued local resources. A service-based school reform model: COIN’s school reform model confirms the applicability of service aimed at academic and career success for low-income students. By making service an integral part of the curriculum makes skill development in the field an engine for academic skill development, stronger relationships with teachers and adults, and the ability to make values-based connections across disciplines. Building on success and lessons learned in the field, COIN is now poised to serve as a catalyst for seeding sustainable and long-term community-building programs. COIN is an adaptable framework that can simultaneously stimulate and strengthen the well-being of local communities and enhance opportunities for underserved youth. 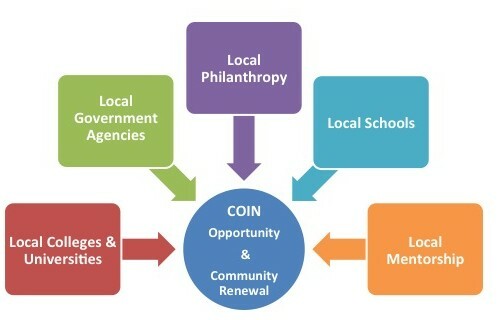 The COIN model (depicted in the corresponding diagram) is adaptive to the particulars of local challenges and opportunities, leverages local assets, resources, capacity, infrastructure, and capitalizes on existing programs, to build a community-focused agenda “in place.” The myriad of community collaborations breeds program durability, which is deliberately in-sync with local settings and local problems. COIN has spawned numerous local partnership initiatives that demonstrate how local solutions can be built at the grassroots level and be scaled nationally. New initiatives, with guidance from NWF, are able to independently define and carry COIN forward in ways that synchronize community infrastructure and needs. COIN’s initial pilot cohort was built with six community-based organizations (CBOs) from among NWF grantee’s. These CBOs–rooted in communities in California, Florida, New Mexico, New York, and Virginia–demonstrated a commitment to youth development in their localities and a readiness to strengthen academic skills, enhance social emotional learning, develop leadership training and civic education in coordination with local and national COIN support teams. Each organization extended these supports and provided paid internship placements with NWF funds to a cluster of low-income high school juniors, collectively involving 32 Scholars in the program’s pilot cohort. 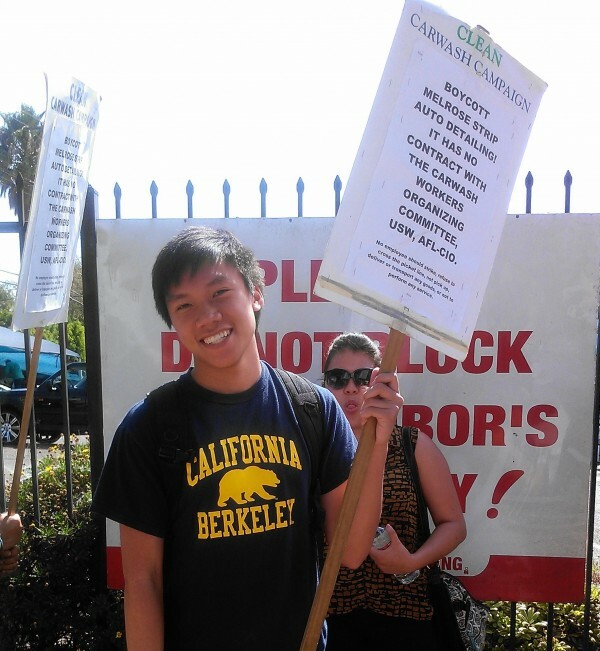 The original COIN scholars eventually gained tuition-free access to one of twenty-two participating colleges and universities (to see a full list of colleges and universities COIN students attend, click here). Currently college juniors, these scholars have generally succeeded in their coursework and persisted in their undergraduate education. These scholars continue to engage in community-based paid internships and benefit from a number of services provided through the program. Participating community-based organizations have also benefited through increased capacity and visibility in their communities thereby strengthening their overall capacity for local effectiveness. 81% percent of COIN scholars who entered the program as high school juniors are still involved as college juniors. This is a retention rate at the college level that is 3 times the national average for this population. 46% of these students have earned overall GPAs of 3.0 or above. Building on this experience, COIN has expanded into a range of additional initiatives–taking COIN from project to program at NWF. COIN has increased its scale and inspired new programs to take root at the local level. So far, more than 1,200 students have been served by this expansive programming. COIN is an evolving model that is flexible and adaptive. We aim to impact both local opportunities and national policy. To do this, we have established a strong network of collaborations and we are in the process of further expanding our partnerships with colleges and universities, community-based organizations, and community-based foundations.